Natural disasters, tariffs, and beetle infestation have all put a great demand on lumber. Among these challenges, how can you – the construction professional – keep your projects on budget and on time? 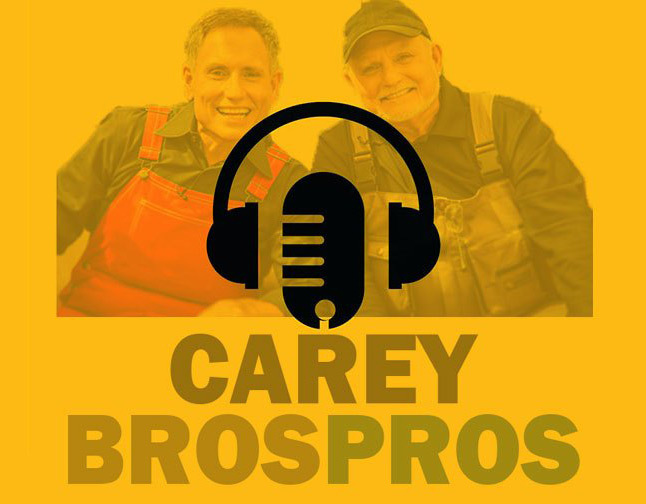 Listen to the podcast below, or visit the CareyBrosPros website to read more.